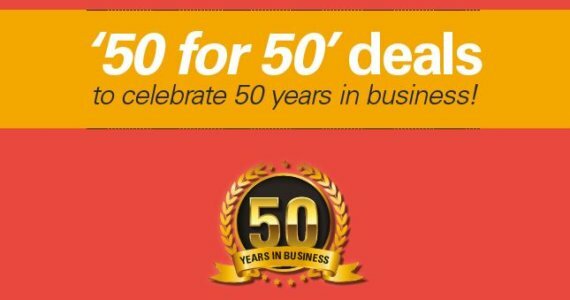 50 deals to celebrate 50 years! 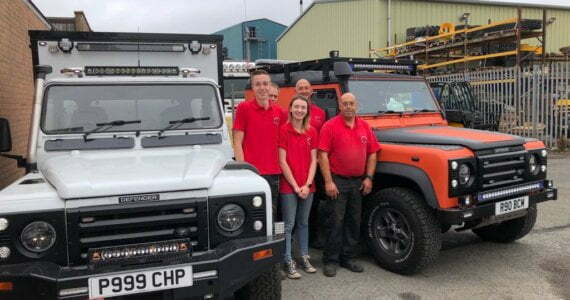 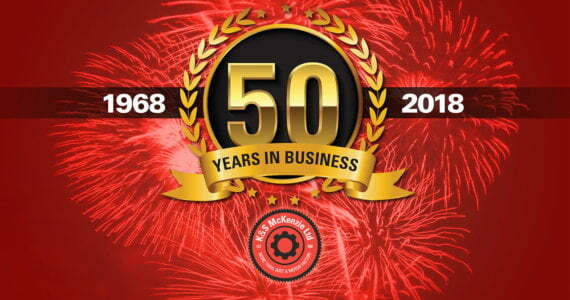 As many of you know, 2018 sees us reach a big milestone – 50 years in business. 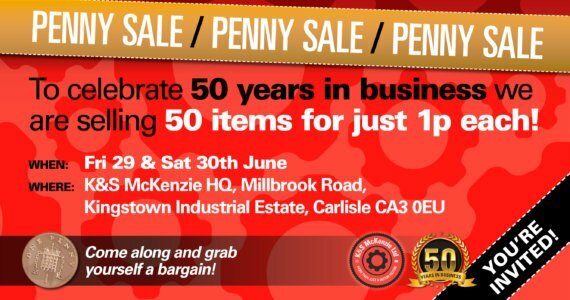 To celebrate we are offering 50 AMAZING deals – that’s one for each year! 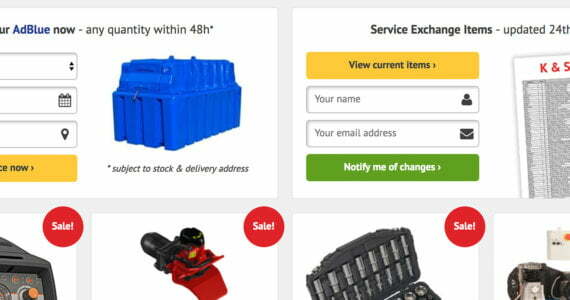 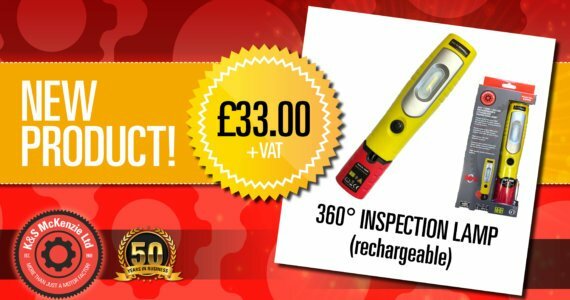 To check out all of our fantastic deals simply CLICK HERE! 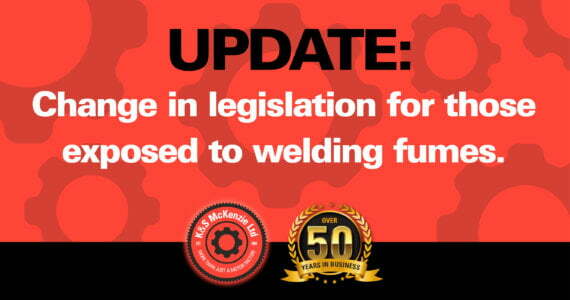 Or call 01228 528218 or email info@kandsmckenzieltd.co.uk to find out more. 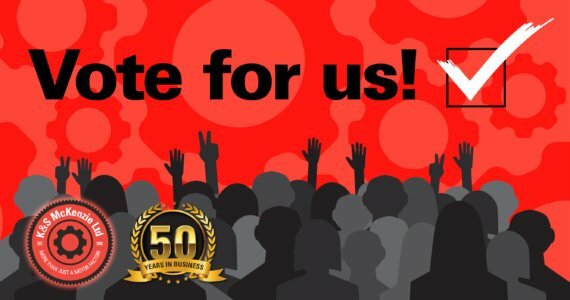 We’ve been nominated as IAAF CV Distributor of the Year! 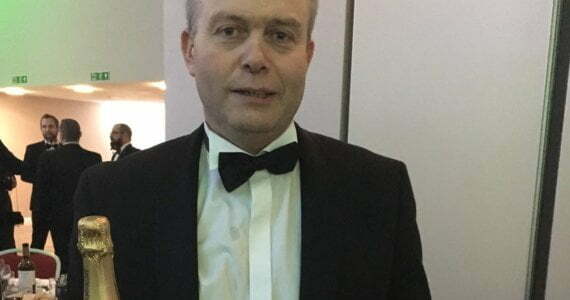 Since their inception, the IAAF Awards have been acknowledging the best in the automotive aftermarket across a number of categories and this year we are thrilled to have been nominated for the IAAF CV Distributor of the Year Award. 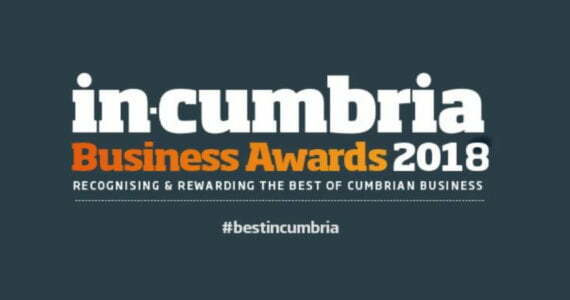 Please support us by casting your vote here: www.surveymonkey.co.uk/r/BBHR3YL Thank you! 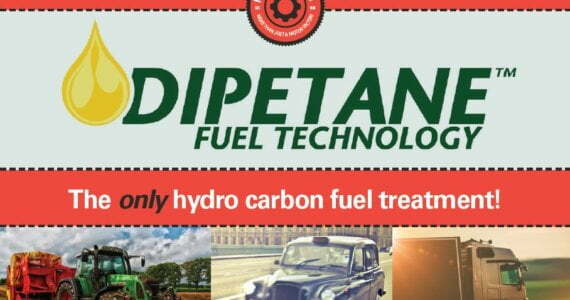 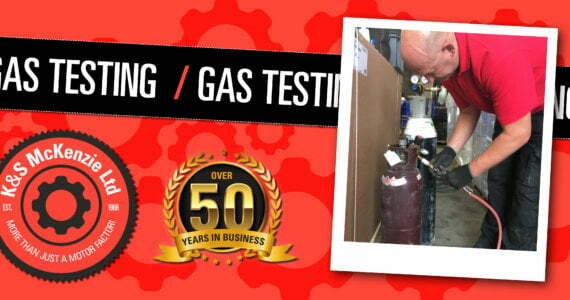 We’re proud to bring you Dipetane fuel technology! 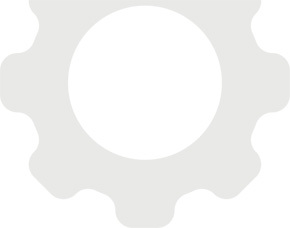 We’ve launched our quarterly newsletter! 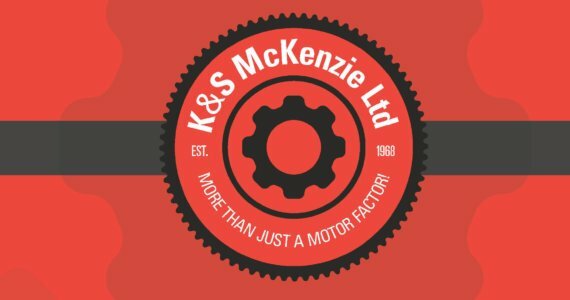 K&S McKenzie Team Part of New Guinness World Record! 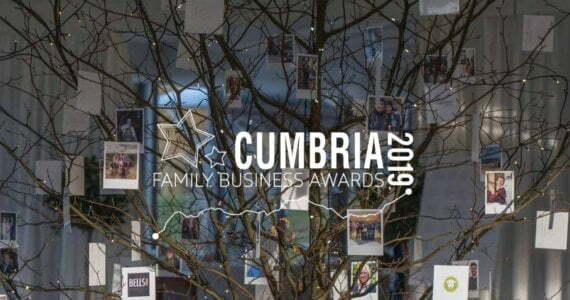 K&S McKenzie Shortlisted for Prestigious Business Award!